You wouldn’t typically think that having too much space could be a challenge, but it can be when you have run out of ideas about how to use it! 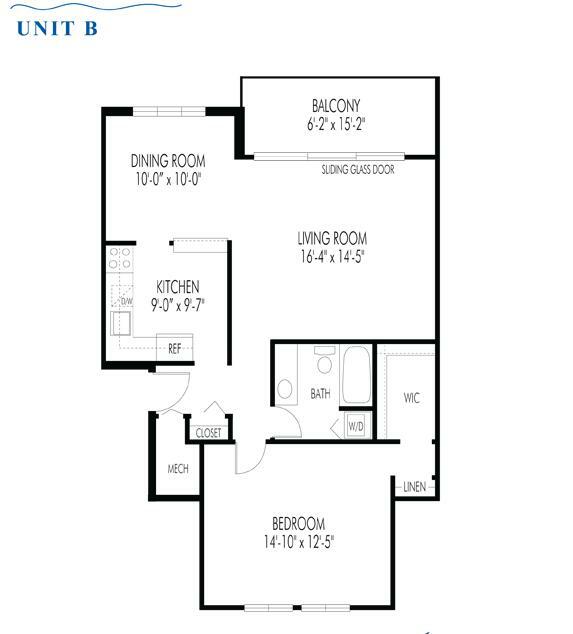 At Harborside Village Apartments, we believe that the luxury apartment lifestyle means having a spacious floor plan and plenty of room to use as you see fit. But how exactly should you be using your space? Whether you’re looking to get organized, creative, or simply looking to have some fun in your luxury apartment, we here at Harborside have some suggestions for you! One of the biggest benefits of having a spacious floor plan is that you do not have to spend money on storage units for your belongings; they can all fit at home with you! However, you do not want to simply have piles of books, files, and furniture in random places around your apartment. Consider purchasing shelving and decorative bins to keep things stored in an aesthetically appealing way. A section of your living room could be converted into a library with beautiful wood bookshelves, or your children’s drawings and report cards in colorful, stackable boxes! You can also use your additional space to get a little creative. Dedicate an area as a “crafts corner,” either for the whole family to enjoy, or just you when you have a little down time! If you’re feeling like getting in touch with your inner artist, set up an easel facing a window and paint that gorgeous view of yours. You could also set up a sewing station- the choice is yours! A spacious floor plan means many things, but one thing in particular that you should take advantage of is all the extra space you have for entertaining! Lots of room means that you can invite lots of guests over for a cocktail party, a fancy dinner, or an afternoon get-together. Use your space to its fullest by filling it with the friends and family you love. 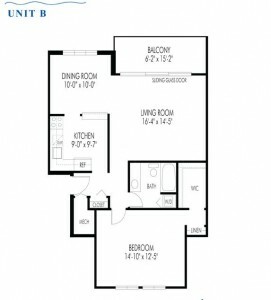 Want more ideas for how to use your spacious floor plan? Come check out a luxury Harborside Village Apartment today and get inspired! This entry was posted on Monday, July 7th, 2014	at 8:28 pm	. Both comments and pings are currently closed.